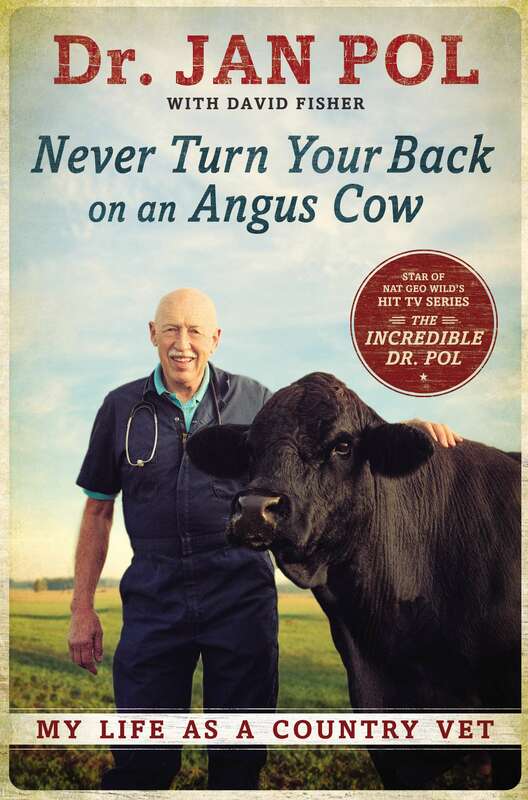 A familiar character to fans of his reality show, The Incredible Dr. Pol on Nat Geo Wild, this no-nonsense, Netherlands-born veterinarian, who’s lived and worked in rural Michigan for the past 40 years, gives a fascinating account of his mission of caring for creatures ranging “from a white mouse to a 2,600-pound pound horse.” Amusing, colorful and heartwarming, it’s a tale any animal lover will enjoy. “Until they start inventing new animals, I think I can say there isn’t a type I haven’t looked into the eyes and wondered how it was feeling,” he writes. With Dr. Pol, every patient has a story—and every animal has a tale, as well as a tail.